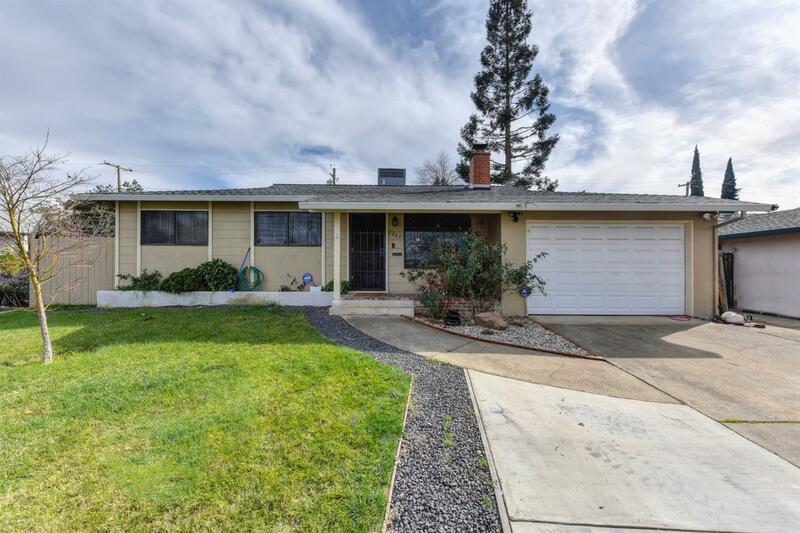 Beautifully remodeled 3/2 home in 2015. Laminate floors, granite counters, newer appliances, painted in & out, newer plastered pool, newer HVAC + gutters. Newer roof. Whole street has great curb appeal. A must see!! !